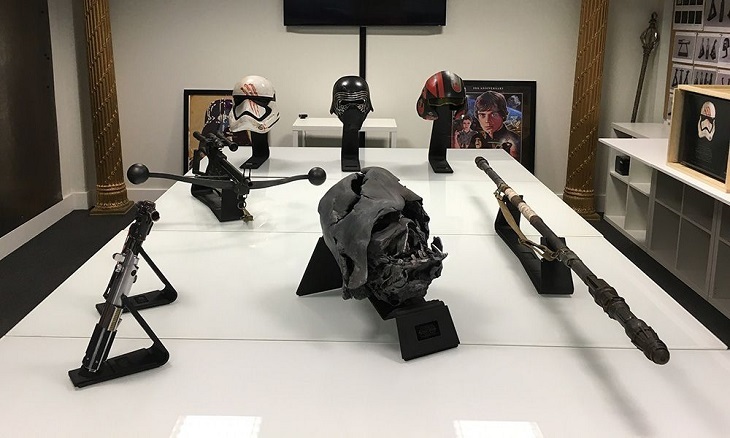 Disney and Lucasfilms had presented the Star Wars Collectibles: Ultimate Studio Edition, a set of replicas produced by the same company that created the props for the films of Star Wars. Propshop, a studio based in the UK will manufacture the props. This was the prop shop that created the sci-fi props, weapons, and the costumes that were used for the movie Star Wars: The Force Awakens. The props are exclusively available all over the US that you can have at an expensive cost from this site starwarsultimatestudioedition.com. The same technology was used for creating the reproduction props just like how they have created the originals. The actual props from the movie will be captured using a 3D scanning for them to come up with 3D models that will be prepared for the production. With the use of a power bed 3D printer called Voxeljet VX1000 the 3D models will have their 3D printed versions. It will take twenty hours to finish 3D printing a single prop that has precise and exact details. 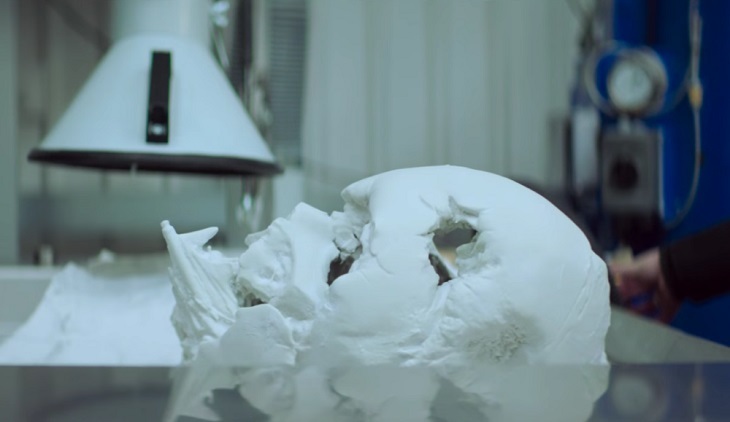 Even the smallest detail that you can see in the mask will be 3D printed. Once the 3D printed parts were approved, it will now go to the workshop and be painted manually by the same people who have designed the originals. Knowing that these are the replica props, the artists will make use of the same paint and other materials that were used in creating the originals. Pinewood studios will manufacture all the props similar to those that you see in the movie. The replica props will be made-to-order that has a custom-display stand and will be shipped using branded wooden crates like the real crates used in the film props. This will secure the props inside to prevent them from being damaged. James Enright the CEO and Assets Director of Propshop were delighted to present the replica props that were created by the prop makers and artists who have created the originals. They have worked hard to produce the replica props that filmmakers and fans will surely be proud of. The first set of the replica props has 8 replica weapons and personalized helmets, where some of them are limited editions. They have created 500 pieces of Finn’s FN-2187, the Helmet of Stormkeeper that you can purchase for $1,500. 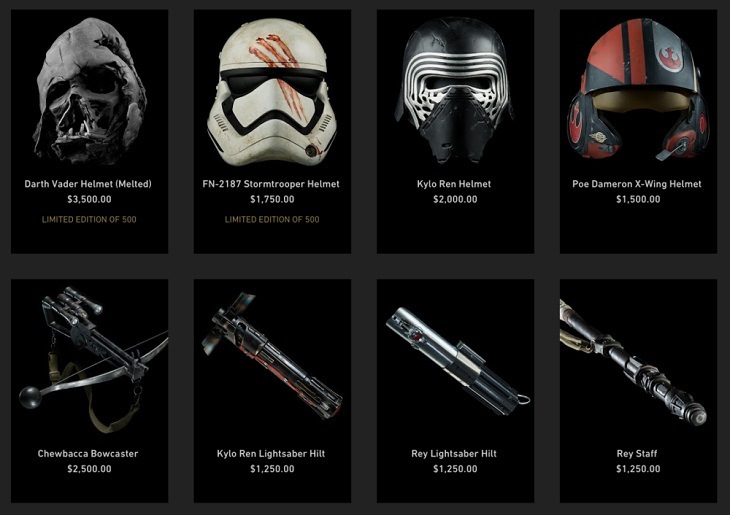 On the other hand, the helmet used by Kylo Ron is available for $2,000 while the X-wing helmet used by Poe Dameron cost $1,500. Lightsabers used by Rey and his staff are sold for $1,250 each while the Bowcaster replica of Chewbacca can be purchased for $2,500. 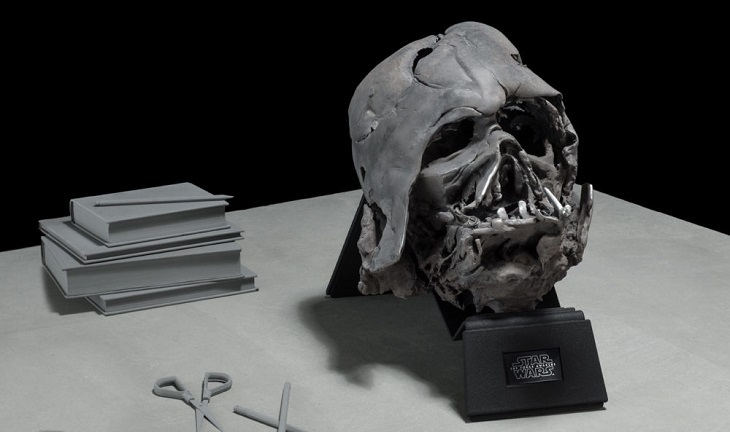 The incredible and most expensive replica that you can have is the melted helmet of Darth Vader that cost $3,500 each wherein 500 pieces were produced. 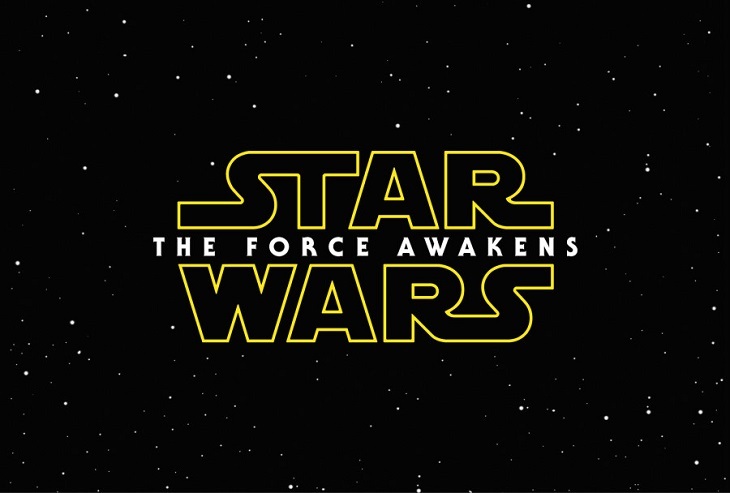 All the replica props were taken from the movie The Force Awakens. Disney and Lucasfilms are planning to release videos on how the replicas were created that you can watch in the Disney Youtube Channel. For those who are interested in buying the replica props, they can simply purchase it from the Star Wars Collectibles: Ultimate Studio Edition shop.